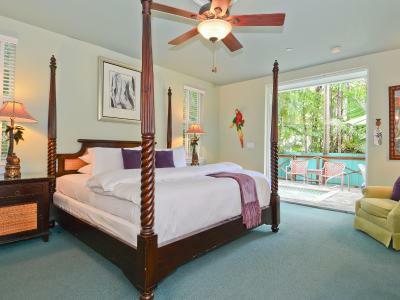 Lock in a great price for Pineapple Point Guesthouse & Resort - Gay Men's Resort - rated 9.7 by recent guests. The service and the facilities. Nice place to make friends. 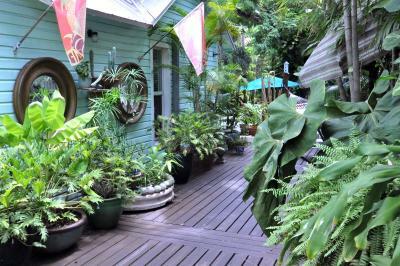 Located in a residential neighbourhood, but easy to find. Excellent service from friendly and helpful staff. 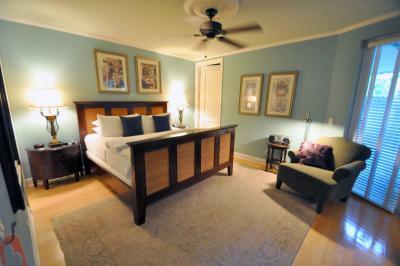 Reasonable value too, and I appreciated the upgrade to a suite on my first stay. Great place, very clean. 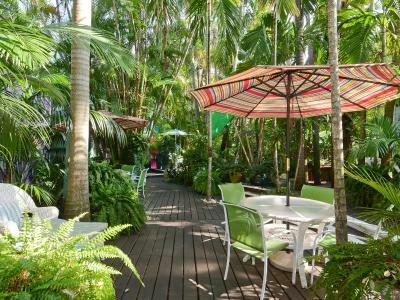 Perfect for a weekend get away in Fort Lauderdale. The staff is extremely welcoming and friendly. Service, landscaping, decor, service, service, service. Beautiful place they know how to make you feel at home!!! I wish I could stayed longer. Definitely coming back! Staff was amazing and very accommodating. Relaxing trip and sad to leave. First trip I didn’t miss home after a couple days. Can’t wait to come back. 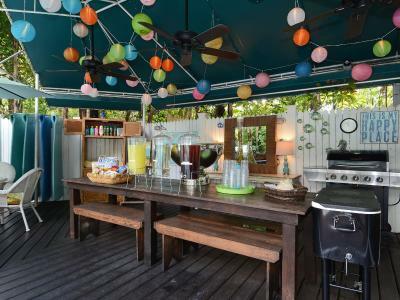 Pineapple Point Guesthouse & Resort - Gay Men's Resort provides accommodation with free WiFi in Fort Lauderdale, well situated 0.9 miles from Las Olas Boulevard and 1.1 miles from Stranahan House. 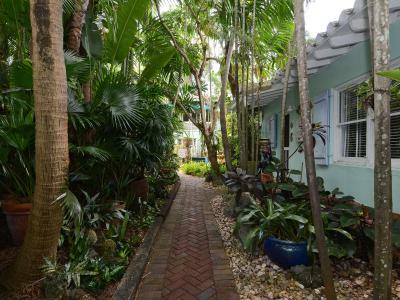 1.5 miles from Museum of Art Fort Lauderdale, the property is also 1.6 miles away from The Galleria at Fort Lauderdale Shopping Center. 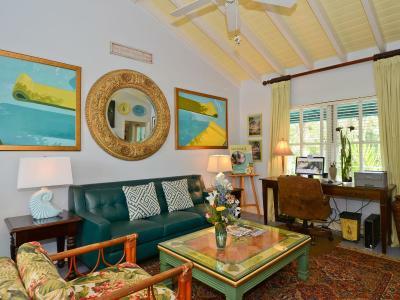 The property is situated 1.7 miles from Broward Center for the Performing Arts and 2.1 miles from Bonnet House Museum and Gardens. 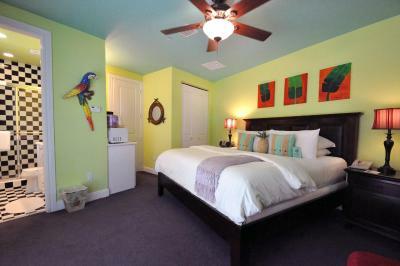 At the resort, all rooms include a wardrobe and a flat-screen TV. The units will provide guests with a microwave. 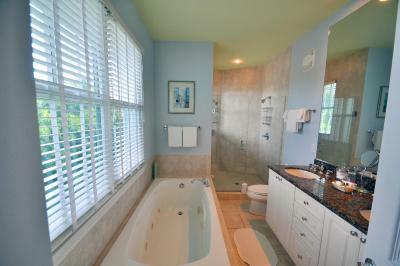 At Pineapple Point Guesthouse guests are welcome to take advantage of a hot tub. 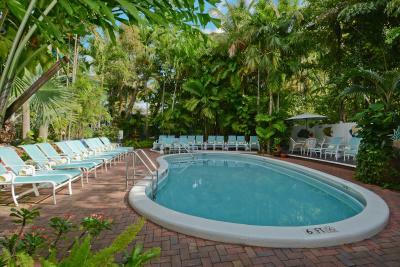 Guests at the accommodation will be able to enjoy activities in and around Fort Lauderdale, like cycling. 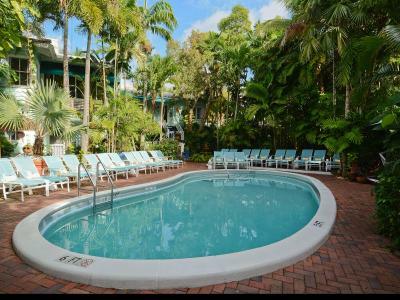 City of Fort Lauderdale Las Olas Marina is 2.2 miles from Pineapple Point Guesthouse & Resort - Gay Men's Resort, while International Swimming Hall of Fame is 2.2 miles away. 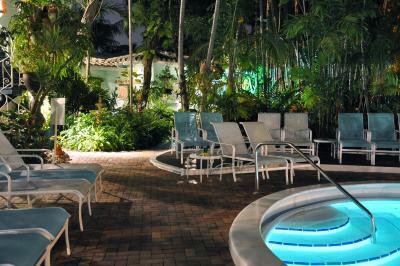 The nearest airport is Fort Lauderdale-Hollywood International Airport, 6.8 miles from the resort. 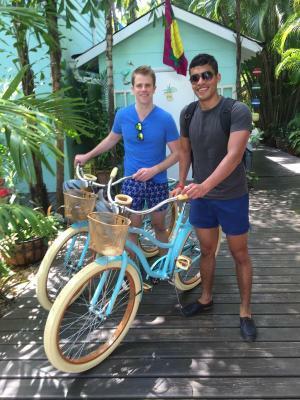 Pineapple Point Guesthouse & Resort - Gay Men's Resort has been welcoming Booking.com guests since 19 Oct 2016. 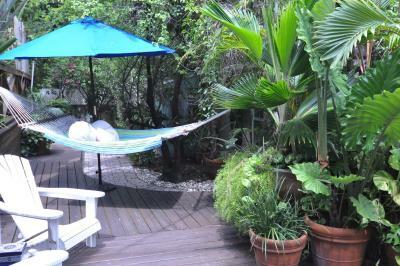 When would you like to stay at Pineapple Point Guesthouse & Resort - Gay Men's Resort? 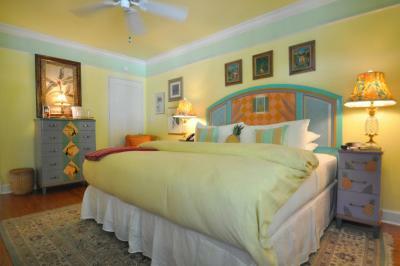 House rules Pineapple Point Guesthouse & Resort - Gay Men's Resort takes special requests - add in the next step! 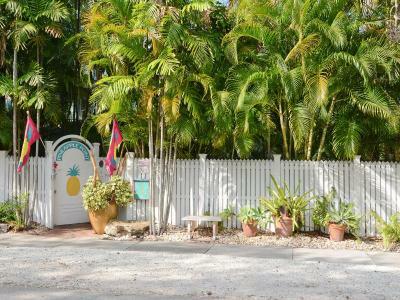 Pineapple Point Guesthouse &amp; Resort - Gay Men&#39;s Resort accepts these cards and reserves the right to temporarily hold an amount prior to arrival. 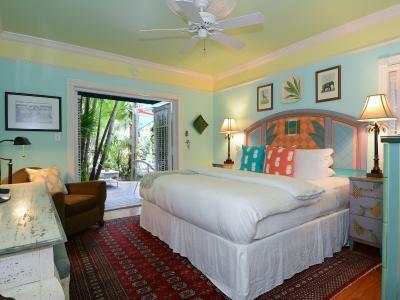 Pineapple Point Guesthouse & Resort - Gay Men's Resort accepts these cards and reserves the right to temporarily hold an amount prior to arrival. Relaxing place, staff very focus in the customers, make you feel comfortable from de check in til you left. Beautiful place and and staff are wonderful. The best part of Pineapple Point is the attentive staff. From the moment I arrived until my departure, staff members were right there to make sure I was comfortable. They took care of my bags when I arrived, and ensured they were placed in my room. 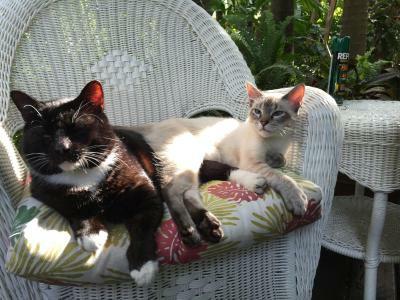 Throughout my long weekend, they inquired about my comfort, and took care of every need. The nightly turn-down service was a plus. 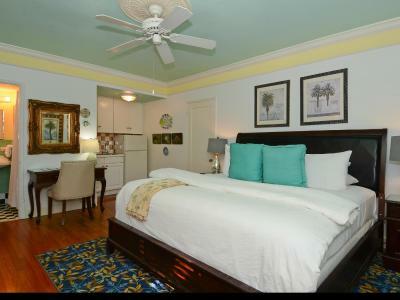 The towels were frequently refreshed and the room was spotless. Most importantly, every person I interacted with had a smile on his face and I felt like they were friends. The proprietors go the extra mile to ensure that every guest is treated respectfully and in a caring manner. The street location was very confusing. One taxi driver was unable to find the resort. The map supplied was too hard to interpret and covered too large an area. A more detailed location map of the immediate street location is required. Nothing just breakfast was not my fav. 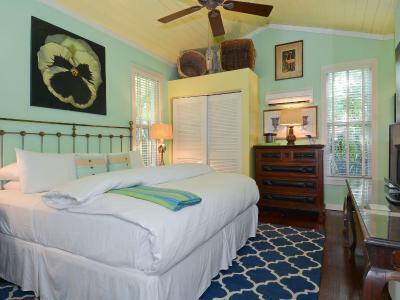 The staff, the bed, the room. The "only" negative aspect of the stay was the parking arrangements near the guest house; however, given the fact its located in a residential neighborhood--Victoria Park--parking is difficult for the local residents on the street as well. The other outstanding aspects of the facility outweigh this one negative. The facility/grounds are a tropical delight !!!! 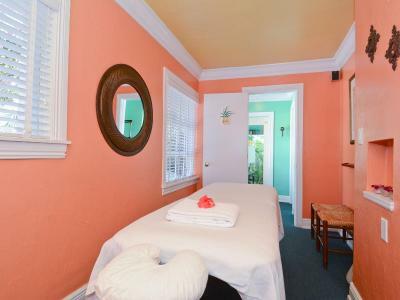 The guest house rooms are spacious, clean, and all in proximity to the swimming pool, jacuzzi, massage room; and within 15 minutes of the beach; 5 minutes from Las Olas Blvd. Everything! The staff is amazing and go above and beyond your expectations! 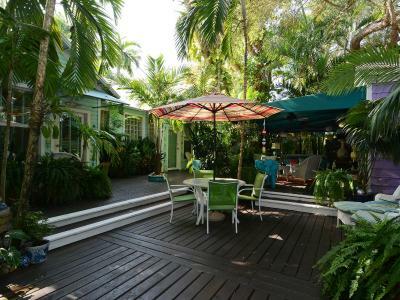 The property is lush, green and private, making you feel you are on a tropical island. This is my second time coming and I will definitely be back next year!